Procurement of Electronic Total Station (ETS) with its related accessories and training for Zonal Settlement Office, Dhaka. Zonal Settlement Office, Dhaka, Department of Land Records and Surveys (2nd Floor), Room No. 307, 28 Shaheed Tajuddin Ahmad Sarani, Tejgaon, Dhaka-1208. (i) Office of the Divisional Commissioner, Dhaka. 1st 12-Storied Govt. Building (1st floor), Segunbagicha, Dhaka-1000. Dhaka Metropolitan Police, 36 Shaheed Capt. Monsur Ali Sarani, Ramna, Dhaka-1217. 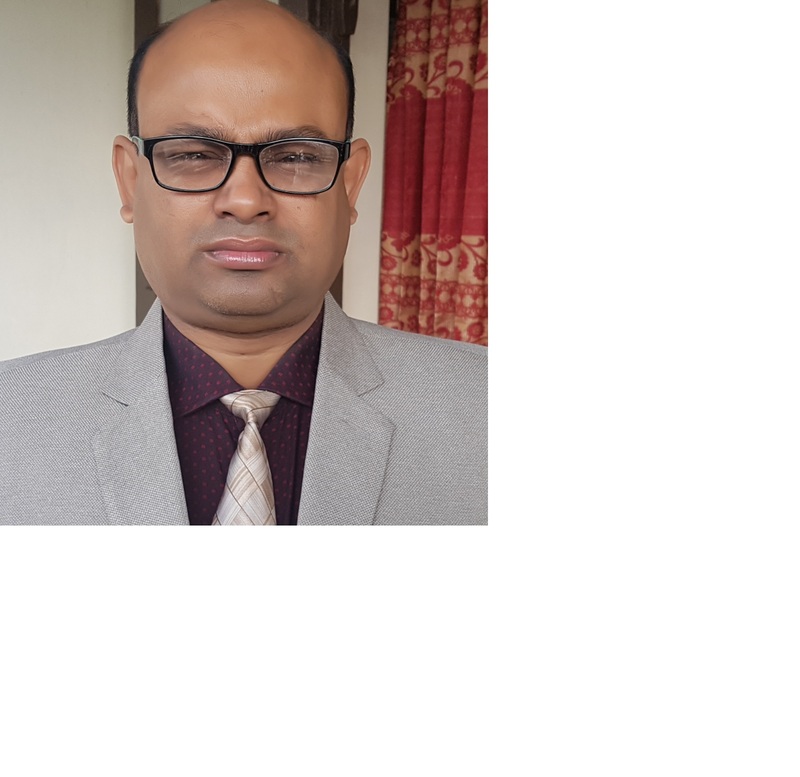 (i) Office of the Zonal Settlement Officer, Dhaka, Department of Land Records and Surveys (2nd Floor), Room No.307, 28 Shaheed Tajuddin Ahmad Sarani, Tejgaon, Dhaka-1208. (ii Office of the Divisional Commissioner, Dhaka. 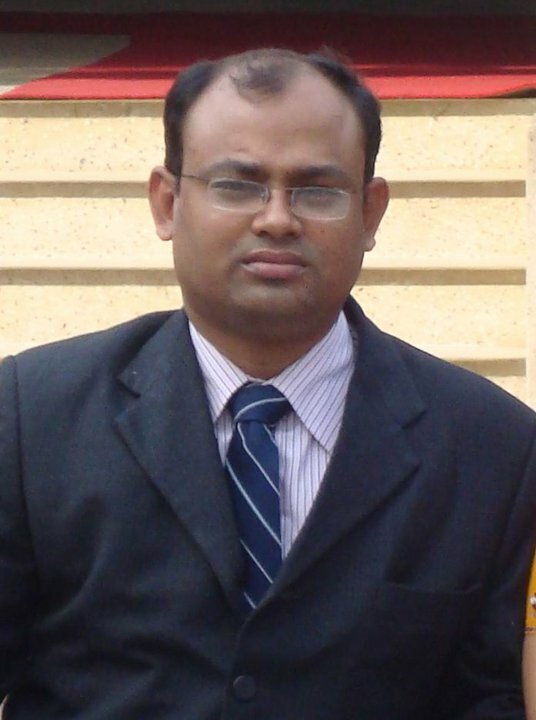 Office of the Zonal Settlement Officer, Dhaka, Department of Land Records and Surveys (2nd Floor), Room No.307, 28 Shaheed Tajuddin Ahmad Sarani, Tejgaon, Dhaka-1208. As described in the Tender document. Price of the hard copy of Tender document is Taka 1000.00 (Taka one thousand only) (non-refundable). 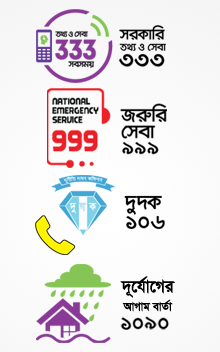 Tender document(s) can be viewed in the Websites of DLRS (www.dlrs.gov.bd) and ZSO (zsodhaka.gov.bd). Money receipt of purchasing the Tender document must be submitted with the Tender. Procurement of Electronic Total Station (ETS) with its related accessories and training for ZSO, Dhaka. Office of the ZSO, Dhaka, De partment of Land Records and Surveys, 28 Shaheed Tajuddin Ahmad Sarani, Tejgaon, Dhaka-1208. Department of Land Records and Surveys (2nd Floor), Room No.307, 28 Shaheed Tajuddin Ahmad Sarani, Tejgaon, Dhaka-1208. The Procuring entity reserves the right to reject all tenders or annul the Tender proceedings.